The Cothill Educational Trust owns a château near Toulouse called The Château de Sauveterre. In their penultimate year, all boys spend a term at the château which operates like a normal school except all the lessons are in French! 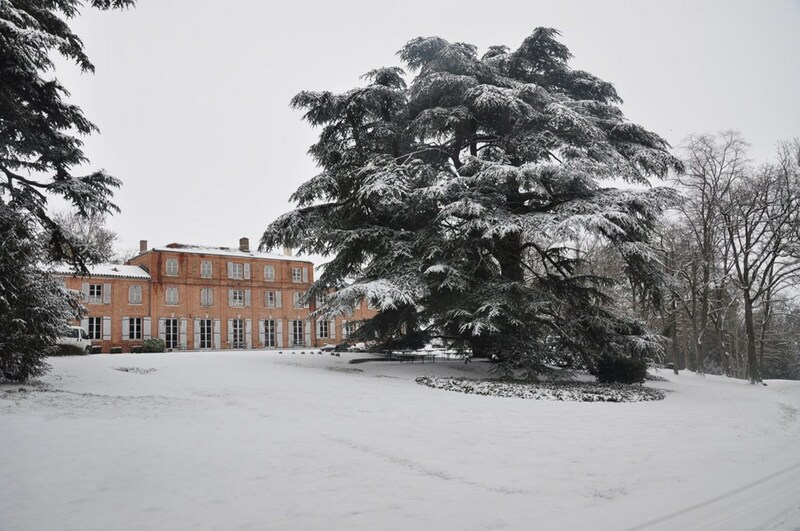 Almost 5000 Cothill boys have now spent a term at the château since it was originally acquired by the Cothill Educational Trust in 1989, and their time spent there is so often remembered as the highlight of their 5 years at Cothill. Through the château, pupils are offered a wonderful opportunity to improve their written and oral French, as well as to develop personally and socially by acting as guests and hosts whilst living in a foreign country. The fine weather, delicious food and small numbers ensure that each individual maximises his chances to grow academically and socially. Boys visit the château during the autumn and spring terms of the academic year, but return to Cothill in the summer for the important end of year exams. Parents are always welcome to come and visit the château during their son's term there, and this provides a great opportunity to spend a wonderful weekend together in this beautiful part of the world.